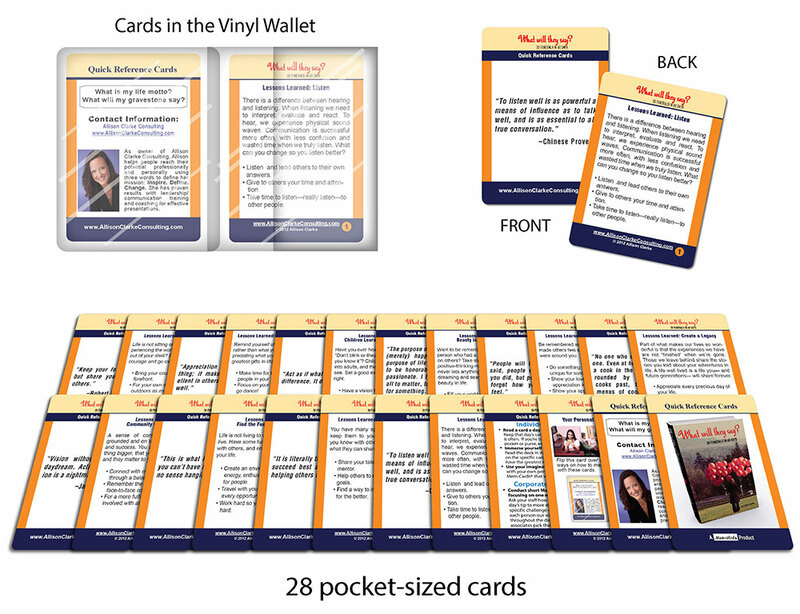 This portable, set of cards is designed for instant inspiration and action. 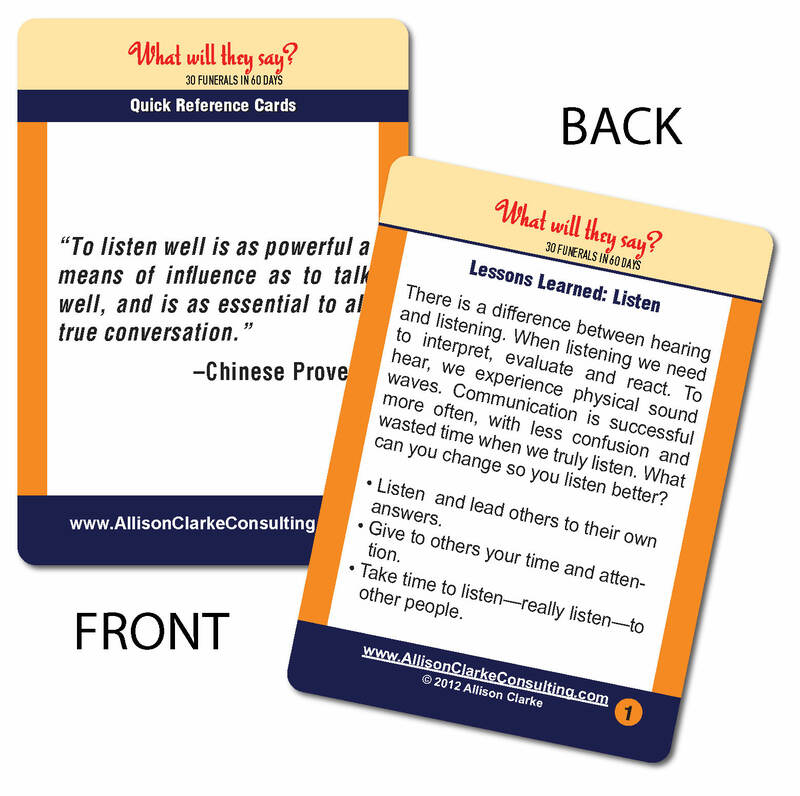 View any card and you’ll get quotes, lessons, exercises, and questions that will remind you of what truly matters at the end of our lives and careers. Our legacy cannot be found in meeting deadlines, budgets, and quotas. It’s created through our interactions with others. Be the one to provide quality leadership in your company, family, or community, and show others what it’s like to drop technology and truly connect to those around us. 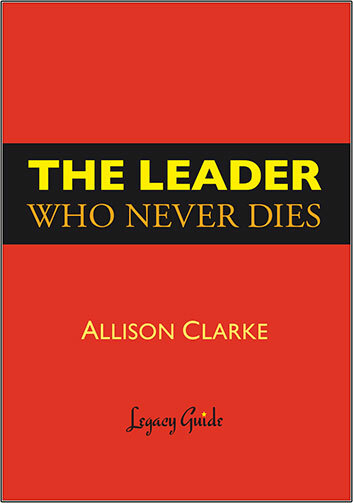 The Leader Who Never Dies Cards contains 28 pocket-sized, action steps that decrease stress and increase a sense of meaning and purpose. Do you love having inspiration at your finger tips? 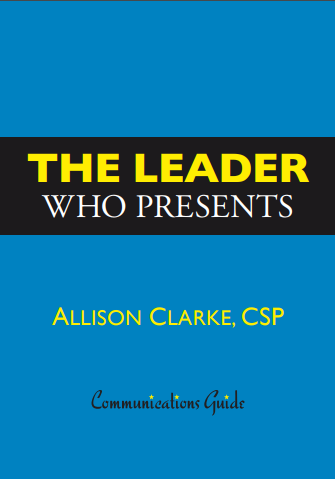 This book offers quick ideas and themes to use in conversation and meetings. Want to leave a legacy you can be proud of? 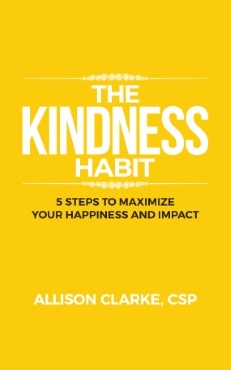 Treat yourself to this uplifting guide and start upping your influence now! It’s only $9.99 and can easily fit into a pocket or purse. These cards offer quick ideas and themes to use in conversation and meetings. 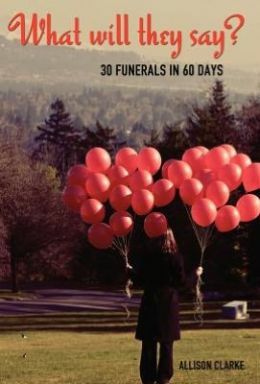 Treat yourself to this uplifting set and start upping your influence now!